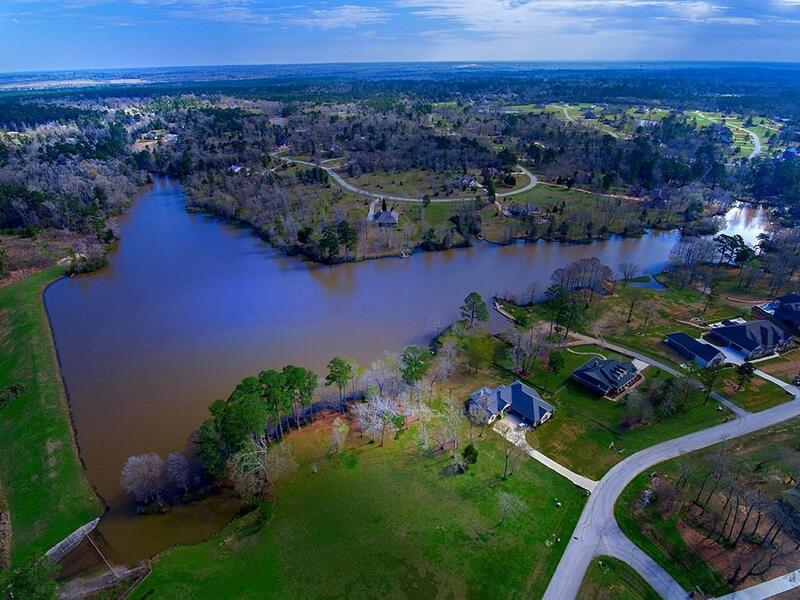 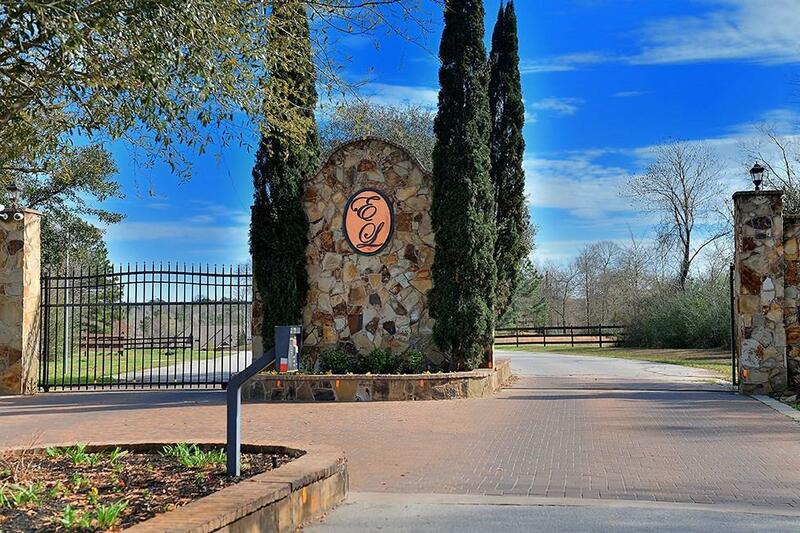 Waterfront one acre lot in the gated community of Emerald Lakes in Willis! 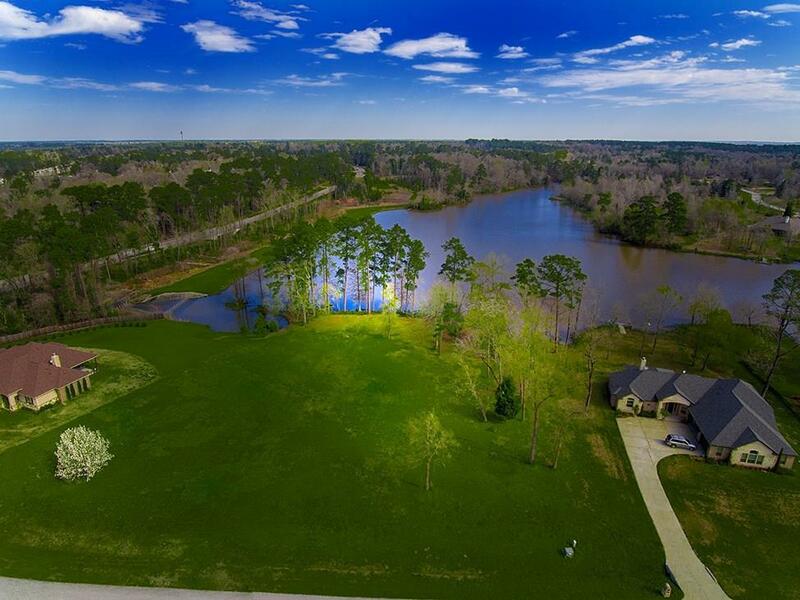 Build your dream home on this majestic lot! 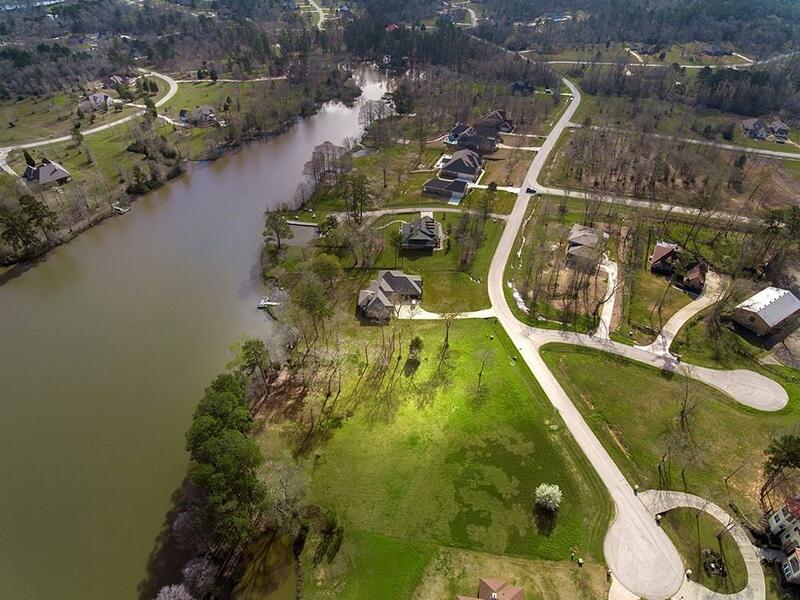 Centrally located amenities include a 30-acre lake, lakeside parks, fishing piers, picnic areas, boat launch, private pool and spa, Clubhouse, gym, pavilion, tennis courts and free boat/RV parking!